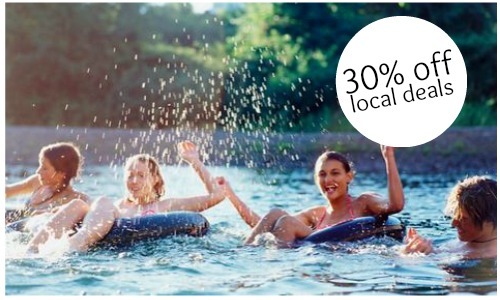 Groupon is currently offering an additional 30% off select local deals! There is no coupon code needed and prices are as marked. Click on the the Memorial Day banner at the top of Groupon’s website to see the deals that are included in your area. I found deals for car washes, photo shoots, gym memberships, and more in my area. This sale is valid through 5/25.